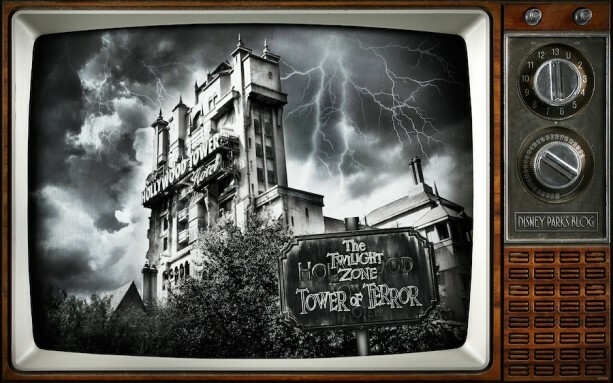 This week we celebrated the anniversary of what I’d consider to be one of the most visually interesting attractions at Disney’s Hollywood Studios - The Twilight Zone Tower of Terror. This week, we celebrated the anniversary of The Twilight Zone Tower of Terror on the Disney Parks Blog with images, stories, a tough quiz and a special wallpaper created just for readers. Caption This: Mind the Alligators at Disney’s Vero Beach Resort! 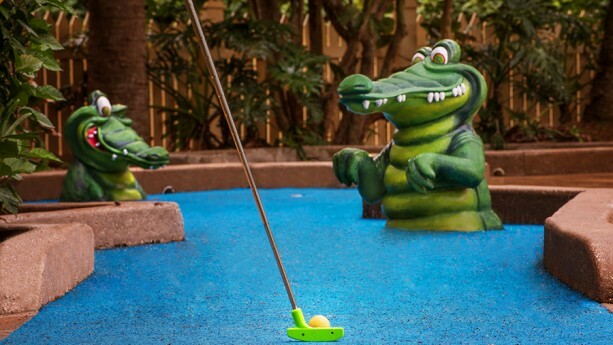 This week’s “Caption This” image was shot at Port Holes Miniature Golf at Disney’s Vero Beach Resort, and it sure looks like these gators have “a taste” for golf.